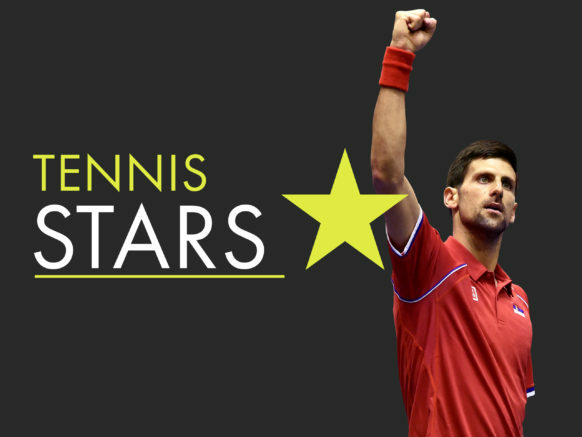 The true A-list superstars of tennis - passionate both on and off the court - command massive interest worldwide. Step inside the colourful world of tennis celebrity and discover a show packed with personality, glamour and levity. Engaging content with flexible scheduling potential - suitable for both traditional and new media broadcasters.